Add contemporary flair to your business's signage situation with our Gooseneck Light Aluminum - 54.25" W x 18" H, Arm - with 10in. Emblem Shade. These strong gooseneck wall lights are made from commercial grade aluminum, and each piece has been powder coated to help extend the product life and make it look fantastic all year long. Your business's signage deserves the very best. Along with producing a gentle glow, emblem shade lighting is an excellent way to deter vandalism and help your staff and customers feel safe after-hours. 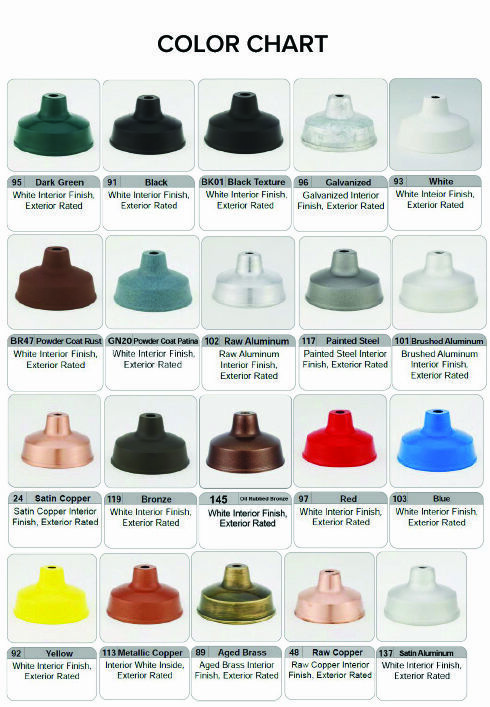 This product is available in over 20 different color options in order to match your business's color scheme.